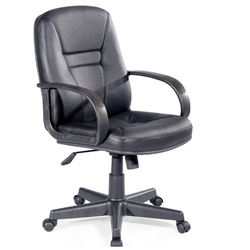 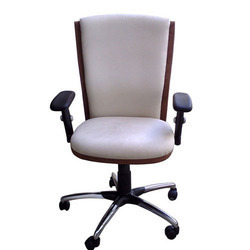 Providing you the best range of office chairs, executive chairs, revolving chair, adjustable chairs, office furniture and designer office chairs with effective & timely delivery. 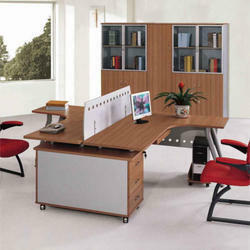 Size: As per customer requirement . 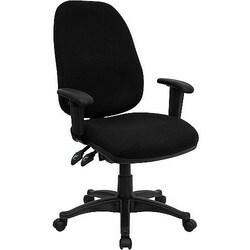 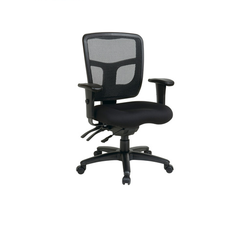 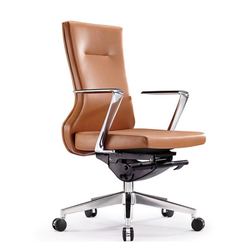 Looking for Office Chairs ?